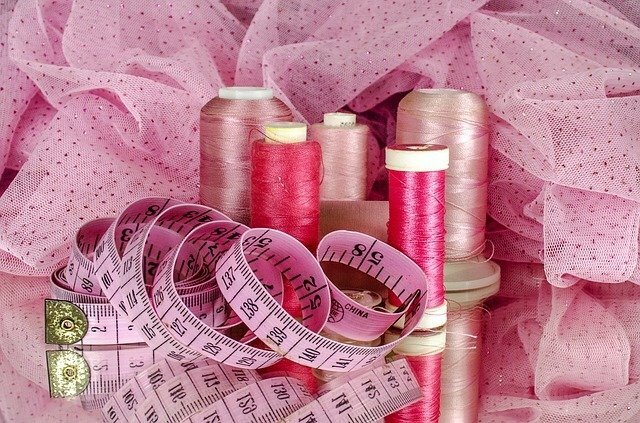 Learn how to get a good fit from commercial patterns, learn new skills including lots of tips on how to obtain good finish techniques when making your own garments. Learn how to use a walking foot on your machine and lots more. You will also have access to the overlocking machines for make a professional finish to your garments.